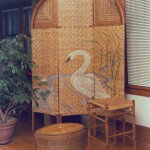 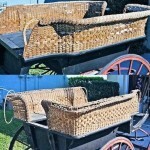 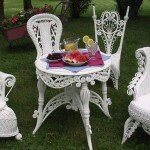 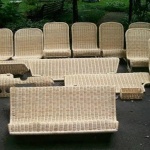 Looking for someone to fix or repair your antique, vintage or newer wicker furniture? 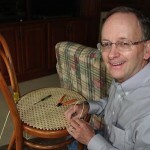 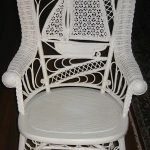 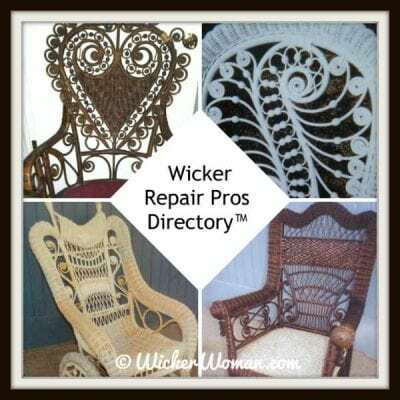 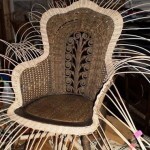 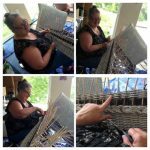 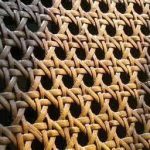 Some Wicker Repair Experts restore and repair plastic wicker, resin wicker, twig furniture and basketry and most also do seatweaving and chair caning. 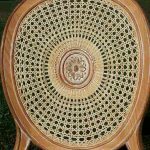 Some even teach wicker furniture repair classes and chair caning so be sure to ask if you are interested in learning these skills.